Social anthropology entails a profound understanding of how and why people do the things they do. As a Social Anthropology student at Kent, you explore how people work, use technologies and negotiate conflicts, relationships and change in different societies around the world. Social Anthropology with French provides an excellent opportunity to develop your language competence throughout your degree as well as spending a year studying language and anthropology at one of our partner institutions. Students who undertake a year abroad often comment on how their experiences significantly shape their future plans, their academic insight and feel the opportunity enhances the overall university experience. In the first year, you take modules that give you a broad background in the subject. The programme begins with an introduction to the history of anthropology, the foundations of biological anthropology, anthropology and conservation, and global perspectives on relatedness. Additionally you take a compulsory module in French. In your second and final years, you take compulsory modules that develop your language and specialised anthropological knowledge and skills. You can also choose further modules from a wide range of options. Your third year is taken abroad at one of our partner institutions where teaching is in French. Modules are primarily anthropology or related subject modules, however, you also undertake relevant language modules and are allowed the equivalent of one 'wild module' per term. If you’re interested in this programme then visit our Year Abroad webpage which includes students talking about their experiences of their year abroad programme. Alternatively, you can take our three-year Social Anthropology degree, our four year Social Anthropology with a Year Abroad or four-year Social Anthropology with a Year in Professional Practice. The module introduces students to the major figures who have shaped the discipline of Anthropology (both socio-cultural and biological) and take them through the historical development of the discipline. Major thinkers such as Marx, Weber and Durkheim on the one hand, and Linnaeus, Lamarck, Darwin and Mendel on the other, are introduced, and their influence on and contribution to the discipline traced. The module will provide an historical outline of major schools of thought within Anthropology - evolution, diffusionism, functionalism structuralism, postmodernism, socio-biology, evolutionary psychology - in both Britain and the USA, and examine the relationship between socio-cultural anthropology and biological anthropology from an historical perspective. This module introduces students to the range of basic research skills required across the range of the School's BA and BSc programmes, whilst also introducing the key areas of school disciplinary expertise. Students work in groups to collaboratively produce a 3 minute video addressing a question that requires knowledge of the diverse expertise of the school. The question will change in relation to the contemporary concerns and research interests of the school. An initial lecture introduces the course and collaborative video research that serves as the central methodology to communicate the results of qualitative and quantitative research on the question addressed. Lectures in the first part of the course introduce the key disciplinary and interdisciplinary resources to answer the question. Following lectures are divided between qualitative and quantitative methods. The course concludes with an open screening of all video projects. 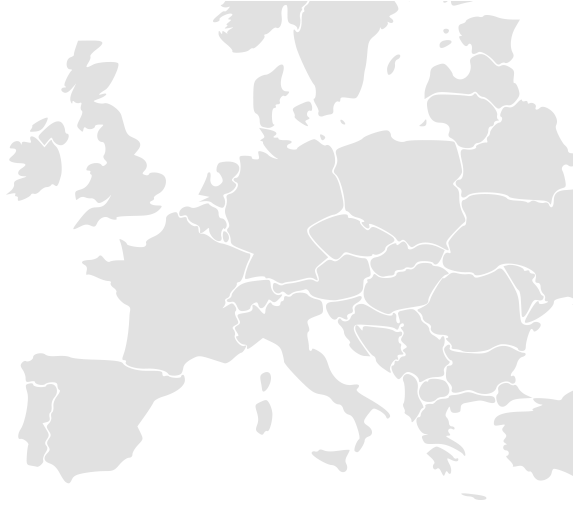 ‘European Societies’ surveys the social anthropology of contemporary Europe, with a focus on Western European urban and rural societies. The module explores changes in European societies since the end of the Cold War, including conflict related to the reorganisation and ‘fortification’ of Europe’s southern and eastern borders. We read ethnographies exemplifying contemporary approaches to studying industrial and post-industrial societies. We critically review key debates in the study of community and identity politics; nationalism and ethnic conflict; borders, migration and transnationalism; tradition, modernity, and heritage; tourism; industrial and post-industrial work; new religious movements; and biosocialities. A further focus is interrogation of the concept of ‘Europe’ itself, through analyzing the process of ‘Europeanization’ within the EU, and issues raised by the financial crisis; and through presenting ethnographic vantage points from which students can rethink the idea of ‘Europe’ for themselves. The module includes a critical history of anthropological study of Europe and the Northern Mediterranean, with special attention to the role of the University of Kent in the development of the regional literature. It is designed to be accessible to anthropology students, and those interested in European studies more generally. Ethnicity’ and ‘nationalism’ are matters of contemporary urgency (as we are daily reminded by the media), but while the meanings of these terms are taken for granted, what actually constitutes ethnicity and nationalism, and how they have been historically constituted, is neither clear nor self-evident. 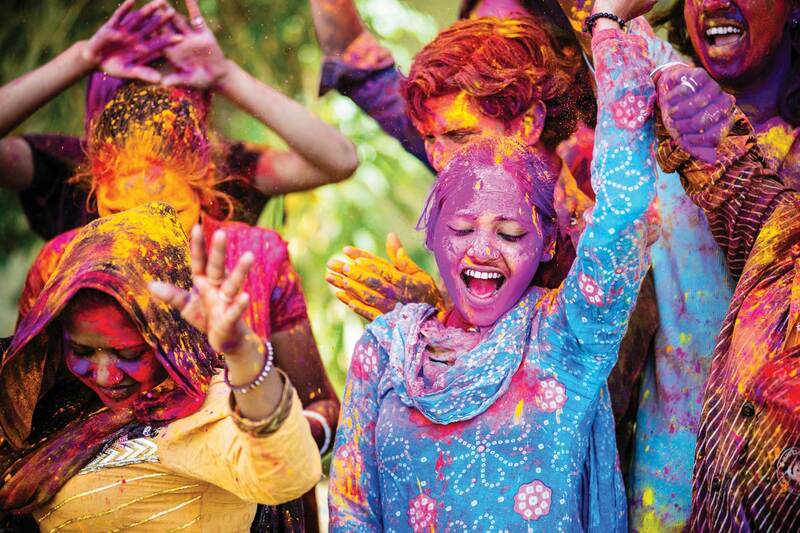 This module begins with a consideration of the major theories of nationalism and ethnicity, and then moves on to a series of case studies taken from various societies around the world., and then moves on to examine a number of other important concepts—indigeneity, ‘race’, hybridity, authenticity, ‘invention of tradition’, multiculturalism, globalization—that can help us appreciate the complexity and dynamics of ethnic identities. The general aim of the module is to enable and encourage students to think critically beyond established, homogenous and static ethnic categories. Law is often assumed to stand 'outside' of society, either because it is ‘above’ us or even ‘behind’ us, as in ‘society changes too fast for the law to keep up’. This module proposes law as an ethnographic subject, that is, a field of action governed by rather than governing social and cultural sensibilities. If, according to a classic cliché, anthropologists look for relationships while lawyers look for rules, the module will examine how social relationships can come to appear rule-like to legal and anthropological studies alike. Since lawyers in fact contributed to the early formation of the discipline of anthropology, anthropology itself may be seen as the product of a legalistic classification of human relations. The curriculum will therefore proceed through the history of the relationship between anthropology and law as disciplines and through ethnographic material from different legal environments. In doing so it will consider subjects such as language, gender, class, and religion and their effects upon the experiences of people involved in processes of dispute and its resolution. Finally the module will investigate how well law ‘travels’ between societies, and between different levels of the same society: for instance, how do concepts such as legal pluralism, the cultural defence, and universal human rights affect the theory and practice of law? You spend a year between Stages 2 and 3 taking modules at one of our partner universities, where courses are taught in French. Students must achieve specified requirements before being permitted to proceed to the next stage. Students must have achieved at least a 60% average in Stage 1 and 2 to proceed to the Year Abroad. Students who fail to qualify for progression to Stage 2 or the Year Abroad will transfer to the 3-year version of the programme. Examples of modules available during your year abroad are available from the School of Anthropology and Conservation website. In the unlikely event that force majeure prevents us from placing every student who meets the academic requirement, for example if a partner university is forced to terminate an exchange unexpectedly, and places become limited, the School/Schools concerned will weigh up applicant' academic performance, attendance and individual merit in order to decide who is placed. Individual merit would cover such things as commitment to the degree programme, participation and motivation. The Year Abroad is assessed on a pass/fail basis and will not count towards your final degree classification. For full details of the Year Abroad opportunities available to University of Kent students please visit our Go Abroad website. Students will spend one academic year studying in a University with whom Kent has agreements for such exchanges. The purpose of the Year Abroad is to give students an opportunity to further their anthropological experience by living in another culture, as well as studying in a new HE context. Students develop a learning agreement (i.e. list of modules to be taken) with the module convenor (Year Abroad Coordinator) before commencing the year abroad. Students are registered for this module during their Year Abroad. During the year abroad itself students will follow the modules in their learning agreements at their host universities, therefore the curriculum will vary for each student, depending on the host institution and modules chosen. All students are encouraged to take primarily anthropology modules, or closely related subjects but are allowed the equivalent of one 'wild module' per term, as well as one language module, if appropriate. In our most recent national Teaching Excellence Framework, teaching at Kent was judged to be Gold rated. Based on the evidence available, the TEF Panel judged that the University of Kent delivers consistently outstanding teaching, learning and outcomes for its students. It is of the highest quality found in the UK. Our teaching is research-led as all our staff are active in their fields. Social and biological anthropology staff have been awarded national teaching awards, reflecting the quality of the undergraduate programmes. 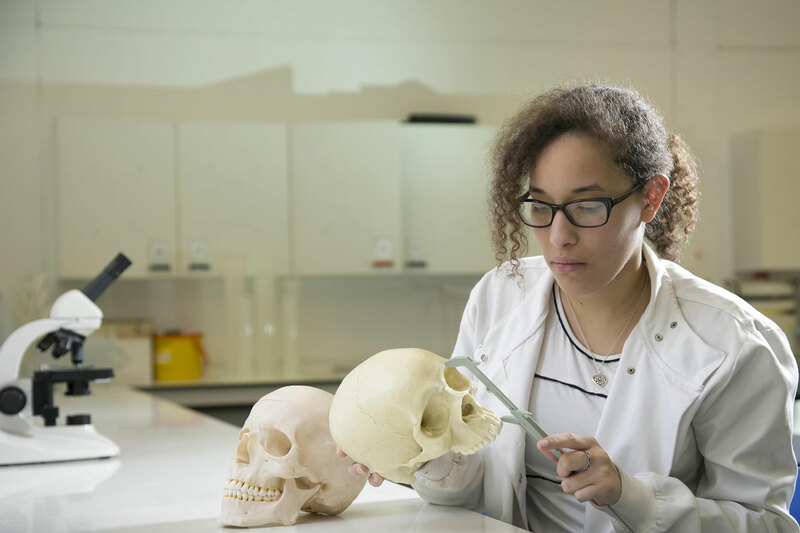 Anthropology at Kent uses a stimulating mix of teaching methods, including lectures, small seminar groups, field trips and laboratory sessions. For project work, you are assigned to a supervisor with whom you meet regularly. You also have access to a wide range of learning resources, including the Templeman Library, research laboratories and computer-based learning packages. The year abroad is assessed on a pass/fail basis and does not contribute towards your final degree classification. Studying social anthropology gives you an exciting range of career opportunities. We work with you to help direct your module choices to the career paths you are considering. Through your studies you learn how to work independently, analyse complex data and present your work with clarity and flair. The School offers an employability programme aimed at helping you develop the skills you'll need to look for a job. This includes workshops, mentoring and an online blog featuring tips, advice from employers, job adverts, internship information and volunteering opportunities. The people at Kent were some of the most open, outgoing, adventurous and interesting I have ever met. I like the fact that one day I am learning about a remote tribe in the Trobriand Islands and the next studying human evolution.